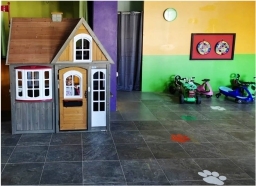 Dilly Dally Play, the place for fairy tales, magic and make-believe! 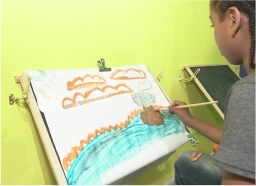 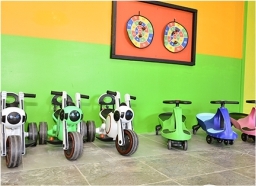 Dilly Dally is a fun play space for children that encourages creativity and edutainment through active play. 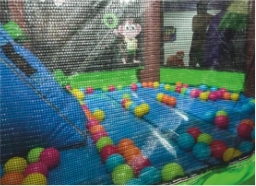 The play space features the loveable, huggable animals called the Dilly Dally's who are always on an adventure to bring happy, healthy, fun to children of all ages. 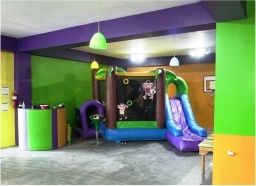 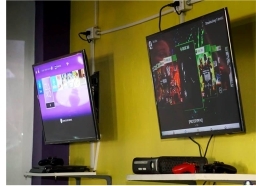 At Dilly Dally Play you will find an array of toys, games and activities to keep your child busy for hours. 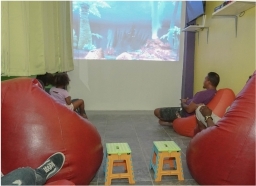 Our play spaces offer kiddies cooking classes, movie night, storytelling, puppetry, art & craft themed events and anything the imaginative mind can conceive.